The webinar Gen Z And L&D: How To Attract, Retain, And Engage Tomorrow's Workforce is sponsored by eLearning Industry and presented by Caitlyn Ludwig, Enterprise Learning Consultant at Docebo. In this webinar, Caitlyn will help you acquire all the knowledge you need to meet the learning expectations of the Gen Z workforce. 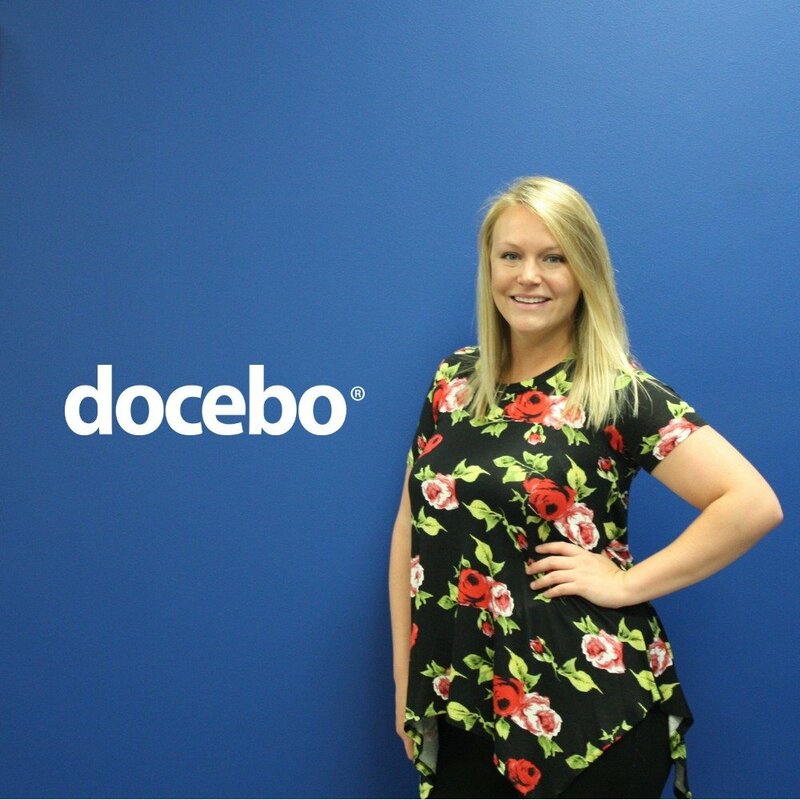 Caitlyn Ludwig is an Enterprise Learning Consultant at Docebo. In her role, Caitlyn helps organizations meet and exceed their L&D objectives by leveraging modern eLearning topics, such as social and experiential learning, personalized learning, mobile learning, content management and distribution, harnessing user-generated content, and the 70:20:10 framework to increase productivity and performance, convert knowledge into business outcomes and facilitate the growth of employees, customers, and partners. Enterprise learning will be shaped over the next few years by another generational evolution – one in which a new cohort of fresh-faced and bright minds enter the workforce that will force organizations to re-think what’s important when it comes to linking professional development to organizational performance. By 2020, Generation Z, those born between 1996 and 2011, will make up about 20% of the workforce. As the first truly digitally native generation, these fresh-faced employees will be more influential and disruptive than the Millennials they’ll eventually report to and are guaranteed to place a heavy emphasis on not only the purpose of enterprise learning, but also the technology used to deliver it. This insightful webinar is designed to equip you with the knowledge you need as an L&D professional to meet the learning expectations of this exciting and challenging new cohort, but also understand their role in contributing to the overall effectiveness of your learning programs in the very near future. Factors L&D leaders must consider when designing learning programs for Gen Z. Social and informal learning metrics that can help you guide the effectiveness of your L&D programs. How your learning platform can help you make the most of informally produced user-generated content. The role Artificial Intelligence will play in the development of personalized learning. Millennials made the need for learning technology clear – Gen Z will push your organization to maximize learning technology's potential.